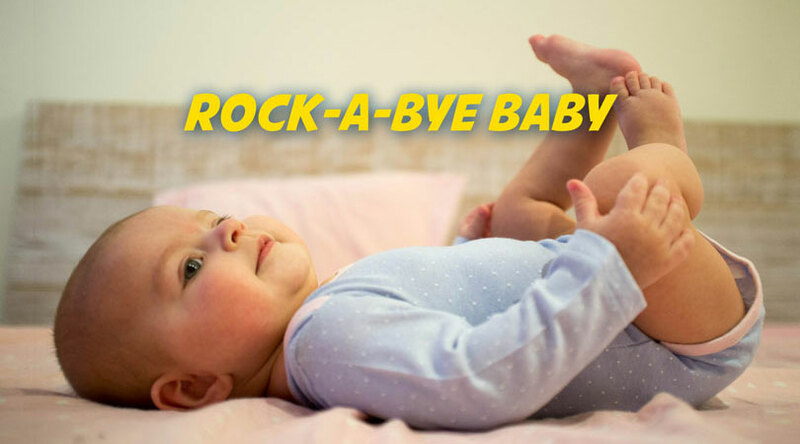 “Rock-a-bye Baby” ‘s melody comes from a variant of the English satirical ballad “Lilliburlero”, a march that seems to have been known at the time of the 17th-century English Civil War. In Derbyshire, England, local legend has it that the song relates to a local character in the late 18th century, Betty Kenny (Kate Kenyon), who lived with her charcoal-burner husband, Luke, and their eight children in a huge yew tree in Shining Cliff Woods in the Derwent Valley, where a hollowed-out bough served as a cradle. 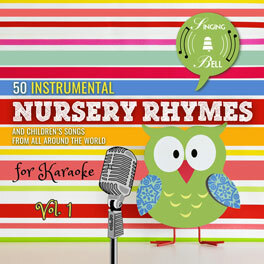 To buy your vocal version of “Rock-a-bye Baby”, click here. Dans l’arbre, tout en haut. Le berceau, et tout ça. 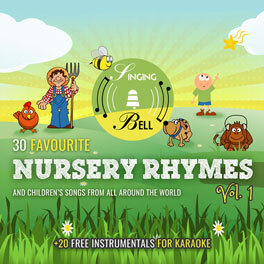 To download a ready-to-print PDF of “Rock-a-bye baby” for music activities with a music sheet, lyrics and a drawing for kids to paint, right click on the following link, then choose “Save link as..”. To watch “Rock-a-bye baby” on your tablet, smartphone or other mobile device, click on the following link to download the video file (mp4 format). As the time signature is 6/8, play two beats for every measure while you are singing. Choose two different sounds (e.x. triangle and sticks or tambourine) and play on the first and on the fourth eighth of the measure. You can add some sound effects (with mouth, body, instruments or other objects) on the words “blows”, “breaks” and “fall”. 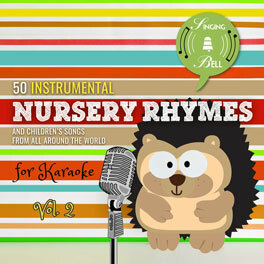 Tags: 6/8 meter, Baby Songs, Chords: 2 chords, England, Europe, Karaoke, Lullabies, Major, Sing-Along, U.K.